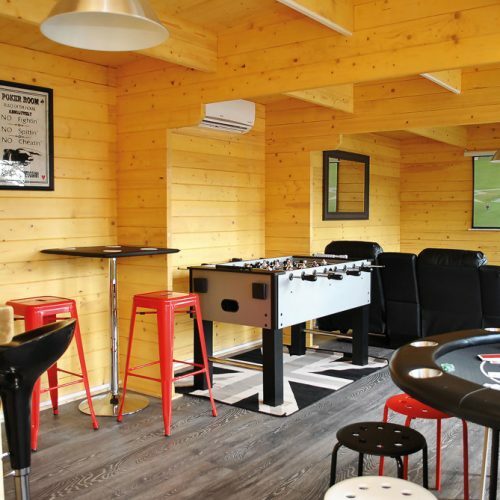 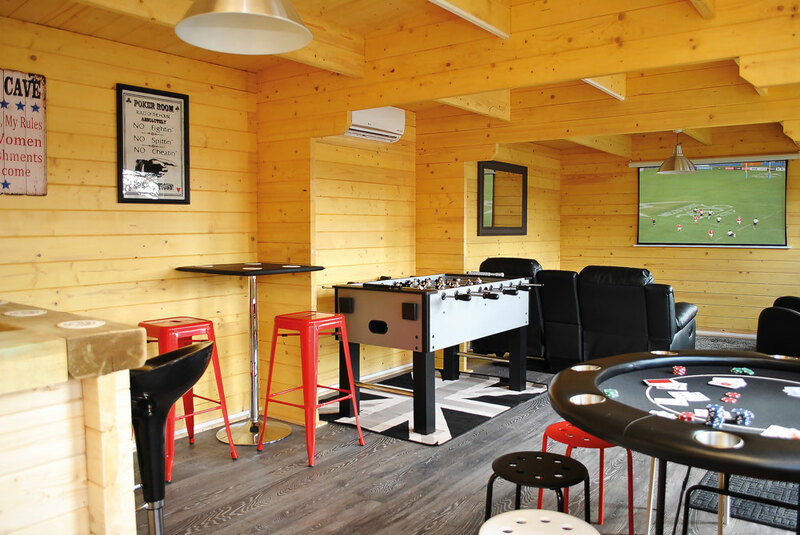 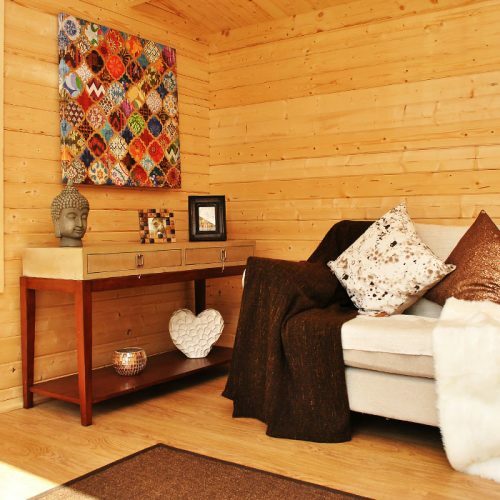 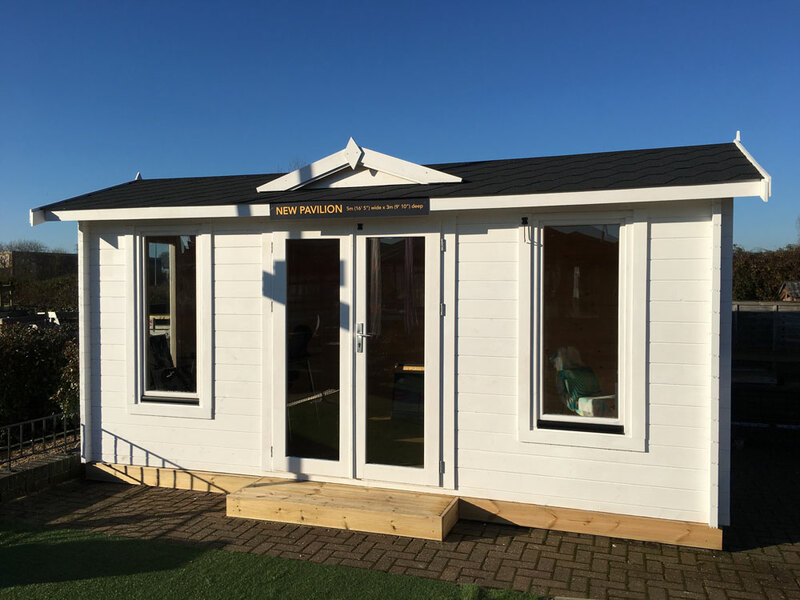 Based in Kent, Essex & their newest branch here in Enfield, Johnsons supply and install amongst the highest quality log cabins and garden buildings in the UK. 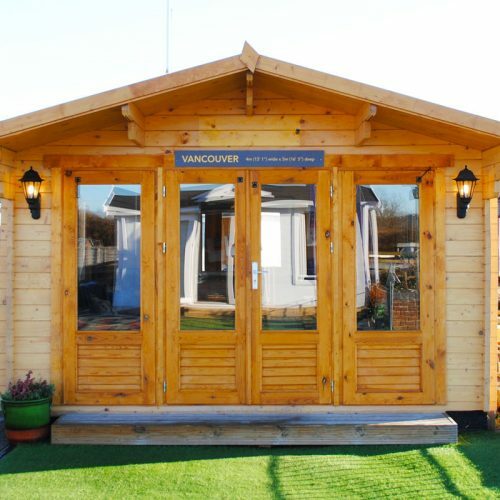 With 10 beautiful display villages across the South-East show casing a vast range of dressed garden buildings designed to suit a variety of requirements and budgets. 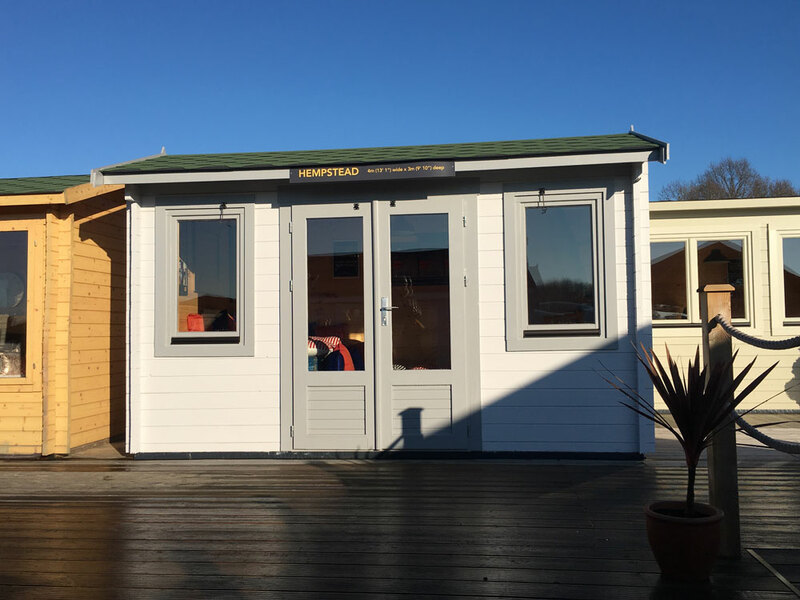 Johnsons Garden Buildings offer a great range of features including: 45mm timber walls, double glazing, electrical packages, climate control, laminate flooring roof and floor insulation and much more. 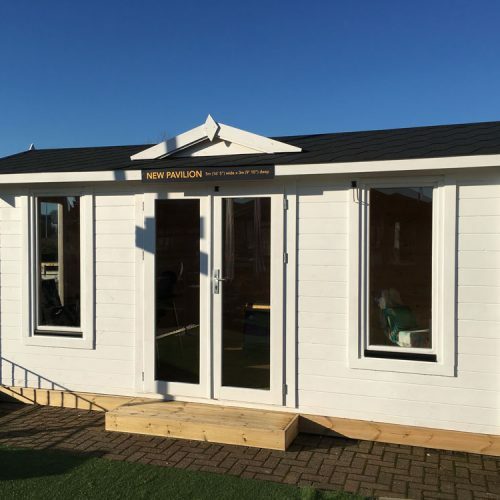 Full installation and delivery is included with all Johnsons buildings. 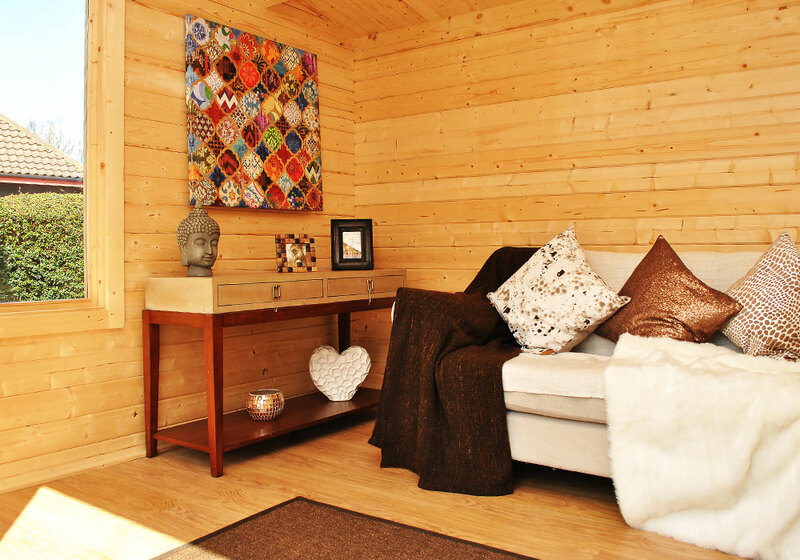 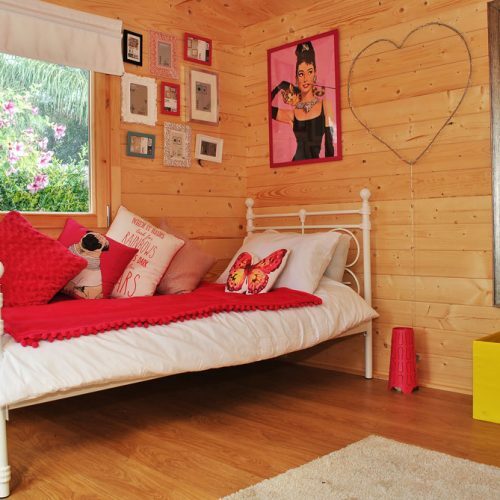 A Johnsons Garden Building is not just only a summer haven, you can utilise yours come rain or shine, hot or cold! 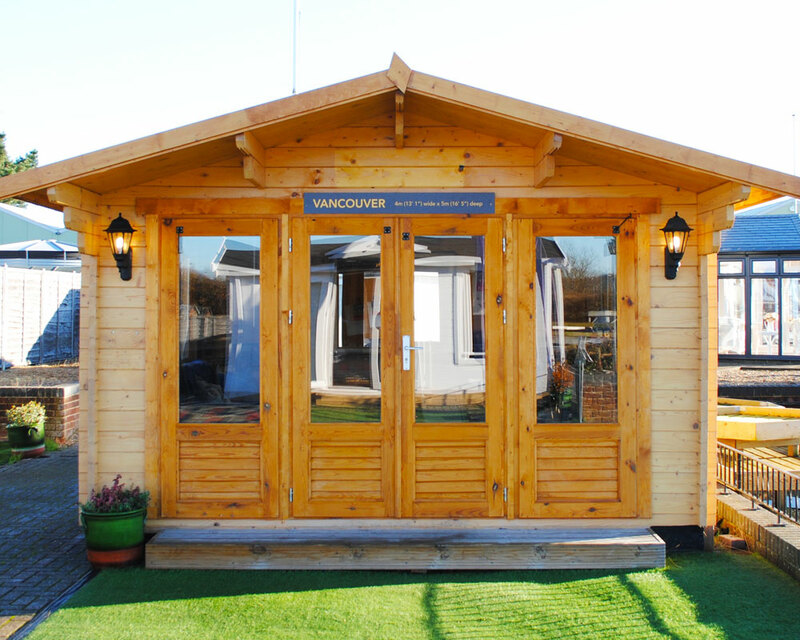 You can find a selection of Johnsons wonderful garden buildings, outside the front entrance of the Phoenix Rose Garden Centre. 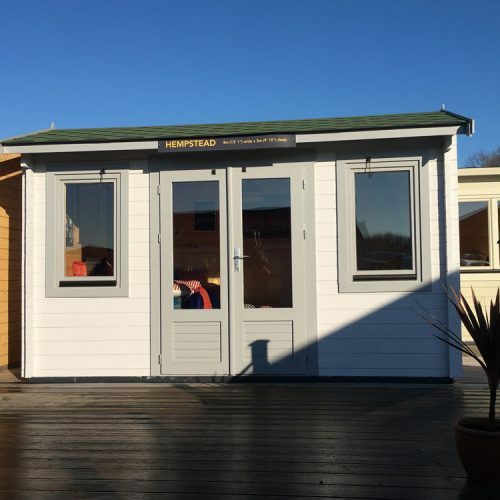 To see the whole range of garden buildings and for more information visit www.johnsonsgardenbuildings.co.uk or call 0208 366 2888.